Training Aid Australia announces the launch of its CPR awareness campaign with an initiative providing lifesaving skills to the Australian Community. The relevance of CPR awareness is becoming more evident within communities as population increase, climate change and a range of safety issues affect our health and leisure activities. 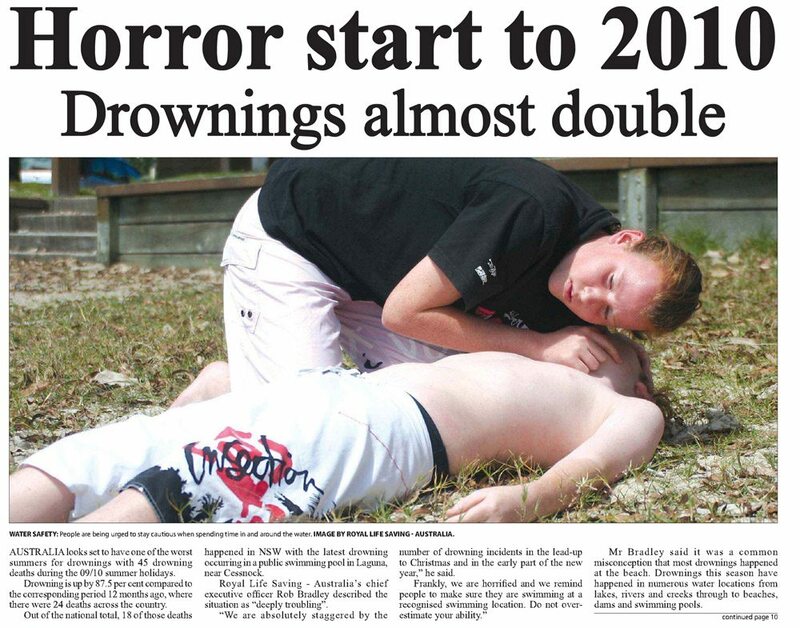 With cardio vascular disease (Australia’s leading cause of death), high drowning numbers and many other potential fatal accidents, it should be a requirement for all Australians to learn how to perform CPR. Training Aid Australia offers a FREE Online CPR program that will provide Australians with basic knowledge training and practical video tutorials demonstrating how CPR should be performed. While the online CPR program won’t mean a person is qualified to perform CPR with regards to workplace certification, it will demonstrate how it can be done in an emergency as per the CPR charts that are required in swimming pools. Training Aid Australia is a registered training organisation providing accredited training. The company was formed by father & son duo Graham and Stephen Ford. 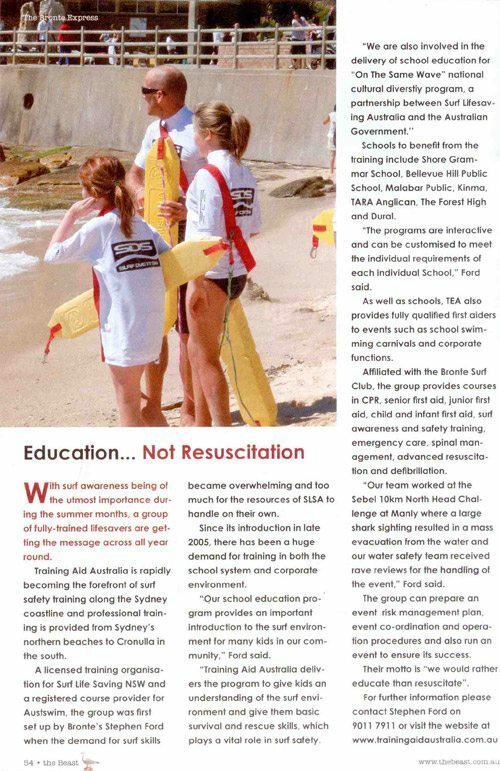 Both are from ocean lifeguard backgrounds where they experienced firsthand the relevance and importance of being trained in CPR. This FREE Online CPR initiative was developed by Stephen with the intention of offering people across Australia the opportunity to gain a greater awareness of CPR. As the Australian Resuscitation Council motto suggests, “Any Attempt at Resuscitation is better than no Attempt”. For any media enquiries about this program, please contact the General Manager Stephen Ford on 0417 470 529.